All advance tickets for this program have been claimed. Don’t worry! You can join the waitlist online or walk up the day of for a chance to get a seat. We always save a select number of seats for walk-ups, on a first-come, first served basis. To hear about programs like this, join our e-newsletter. 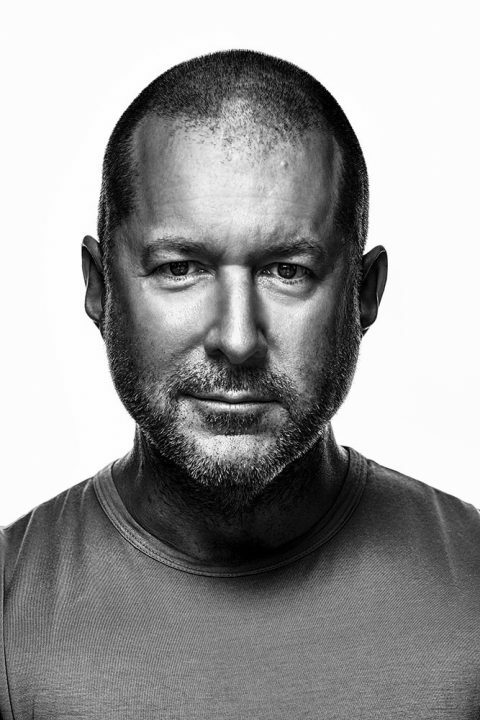 Jonathan Ive, Chief Design Officer of Apple, is widely considered the world’s most influential industrial designer and plays a key role in Apple’s status as one of the most recognized and innovative brands in history. As CDO, he is behind all aspects of the look and feel of the iPhone, iPad, MacBook, and Apple watch—as well as major architectural projects like Apple Park—and new ideas and initiatives in development. He has been described as one of the most powerful people in the world’s most valuable company and is a 2017 honoree of the Smithsonian’s American Ingenuity Awards (the “Golden Globes of intellect”), which honor revolutionary breakthroughs in the arts and sciences, education and social progress. Ive will be joined in conversation by Rick Tetzeli, Editor At Large of Fast Company and author of the bestselling biography Becoming Steve Jobs: The Evolution of a Reckless Upstart into a Visionary Leader. This program is presented in partnership with Smithsonian Magazine. We encourage you to arrive early. Ring Auditorium seating is limited. Any open seats may be released to walk-up visitors 10 minutes before the program.